TODAY IS A REAL BAD DAY. I don't think there's a place on my body that isn't in pain today. I need another MRI and nerve conduction test next week. 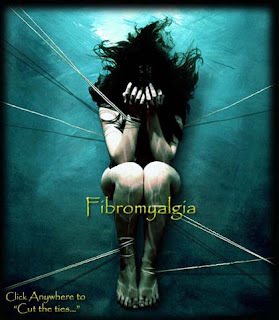 Between my back and the Fibro I think I just want to get in a hot bath and forget who I am. The only silver lining about being laid off is that if I had to see people today I don't know what I'd do. To get up and smile and pretend everything is fine is more than I'm capable of today.